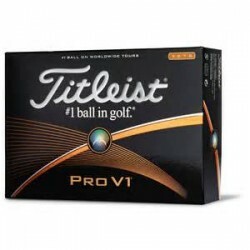 Personalized Titleist There are 5 products. Titleist is still the #1 ball played on Tour. When you put your personalization on a Titleist you will make a definite impression. 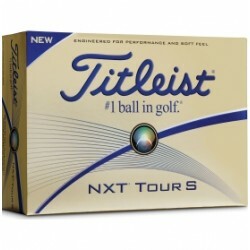 Titleist is the #1 ball on tour worldwide with even sofeter feel and longer lasting. Exceptional distance, consistent flight with Drop and Stop control. New doft compression core with ZG process technology and a responsive ionomeric casing layer. 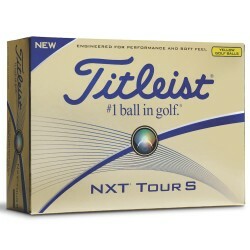 this tour proven ball is the top of every list. 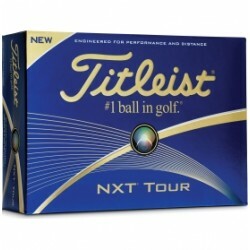 The Titleist NXT® Tour golf ball is designed to deliver low driver and long iron spin for outstanding distance, commanding short game scoring performance and soft feel. 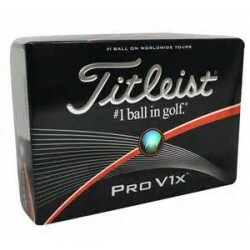 This advanced multi-component golf ball features a large dual core with a soft center, soft Fusablend cover and spherically tiled 302 octahedral dimple design.